Even in a place as gorgeous as Bend, Oregon, it’s hard to enjoy your vacation when the thought of expenses is looming over your head. Below, we’ve put together a brief list of just a handful of the many exciting free things that visitors can partake in during their time in Bend. Read on to learn more about the fun things to do in Bend Oregon for free. The historic buildings of Bend are all marked by informational plaques, making for an interesting self-guided tour. The local Deschutes County Historical Society offers free apps for Android and iPhones that guide you through over forty historic sites. While a donation of $3.00 is encouraged at this University of Oregon-run site, it is by no means required. You’ll find the observatory just thirty miles southeast of Bend; it’s open to the public on Friday and Saturday evenings during the summer. In the summer months, Deschutes Brewery offers free tours of the brewery and four free samples of beer in their Tasting Room, which is open from 12:00pm to 5:00pm. You can learn all about the craftsmanship that goes into making their perfect craft beers! You can take a river floating journey right from downtown Bend when you begin your trip at Farewell Bend Park. The online site known as Visit Bend as a safety guide for floating in the river, especially how to avoid the Colorado spillway and rapids. Make sure you wear a lifejacket; it’s legally required! If you don’t already have an inner tube or life jacket, there are stores nearby where you can purchase or rent them. Lava River Cave carries a charge of just $5.00 for a day pass, with an additional $5.00 charge if you need to rent a lantern. We recommend bringing your own. It’s free to enter the China Hat Road Caves close to town, but they’re harder to find and you’ll need to bring your own light. They are also home to bats. 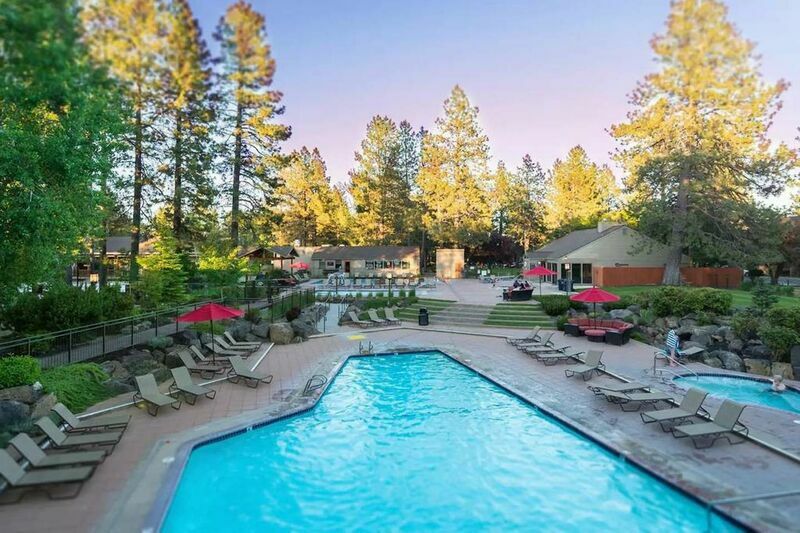 Contact our reservation specialists today for more details on these free and fun activities, as well as other recreation and sightseeing available in Bend when you book your stay in one of our fantastic vacation rentals! Treat yourself to the free things to do in South Bend.